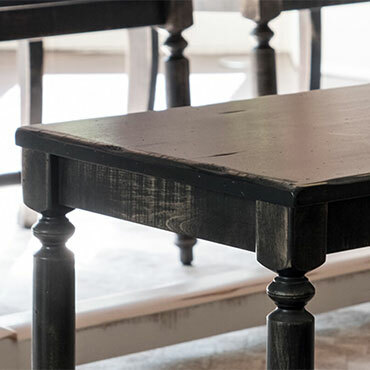 With so many collections to choose from, you’re sure to find the table that’s just right for you. 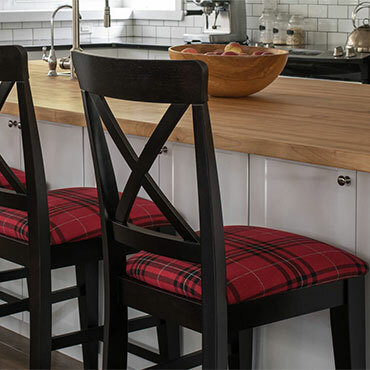 With so many different collections to choose from, we have a stool to make your happy hour even happier. Choose from a selection of our favourite buffets & kitchen islands. 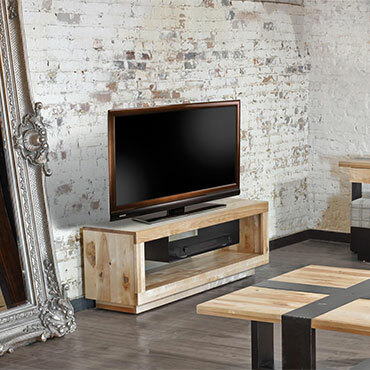 You may also want to customize your furniture among more than 70 models using Canadel’s UDesign configurator. 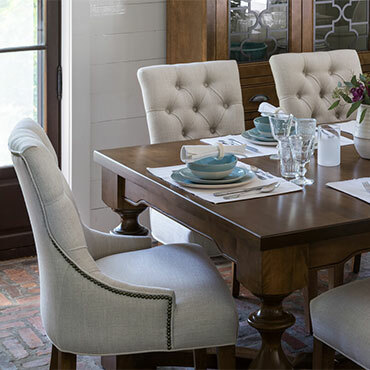 ou’re sure to find the ideal bench for you among our beautiful collections. 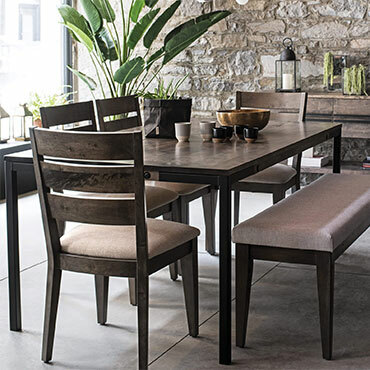 Founded in 1982 in Louiseville, in Québec's heartland near Montreal, Canadel is a family-owned company specializing in the design, assembly, finishing, and marketing of dining room and kitchen furniture. Families are all about values, and Canadel is no exception. The Deveault family built Canadel in a spirit of innovation and performance, and even now this spirit guides the 1350 highly qualified, highly motivated men and women who make up its staff. Innovation and performance are values that are inseparable from the Canadel name. Not only has the company introduced a range of competitively priced products of outstanding value to the market, but it has developed a completely revolutionary workshop concept. It was also the first company to produce two-tone dining room furniture, and broke new ground in 1998 by offering CORIAN® tabletops and introducing in 2002, ZODIAQ® tabletops. Canadel has constantly broadened its range of options to meet consumer demand and stay on top of market trends. 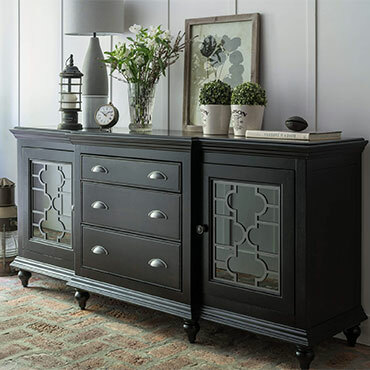 With the proud niche it has carved for itself in North America—where its products are carried by no fewer than 1,700 retailers—and exports to three continents, Canadel is set to continue its growth at the same dazzling pace it has kept up since its beginnings.